My friend, Diatrist, doesn't have a note to his name. Po' Diatrist. Po'Diatrist = Convicted Saudi shop lifter who must eat from a gazunder. Does he play footnotes on a shoe horn? Or is that a load of old cobblers? He has always said, his favourite composer is Schubert. But they say that Schumann is da mann. Happy new year to one & all. Now, let's all have a new year punch up! My new year's resolution - - as a bankrupt gardener - - is to forget the past and rely on the fuchsia. My new year resolution is to make more glue, and I intend on sticking to it. I didn't tell Mrs. Demo that I ate some of that tasty glue you made. 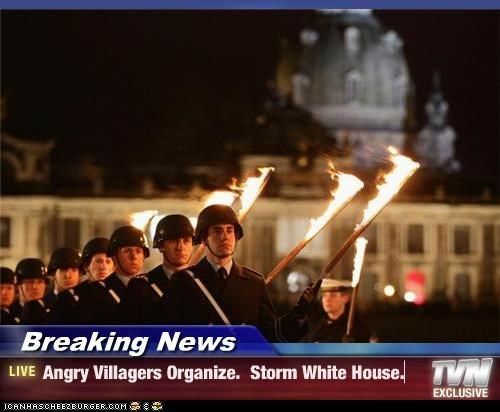 Breaking News - Angry Villagers Organize. Storm White House. Did you hear the one about the Dendrite? It had an Axon to grind! I think I'm going inSeine. By the way, can anyone enlighten me? Why could I find no mention of Trafalgar & Nelson at the Musée national de la Marine??? If you jump off a Paris bridge, you're in Seine. Q. What is a good pick-up line an axon terminal can use on a dendrite? Page created in 0.194 seconds with 77 queries.